Quiz 1 : Who voices joker in Batman: the animated series? Quiz 2 : What is the name of the super steroid used by Bane to gain his abnormal physical strength? 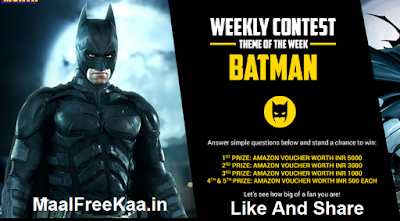 Quiz 3 : What’s the name of Batman and Talia Al Ghul's child? Quiz 4 : Which of the following Batvillains is the inspiration behind Deadpool? 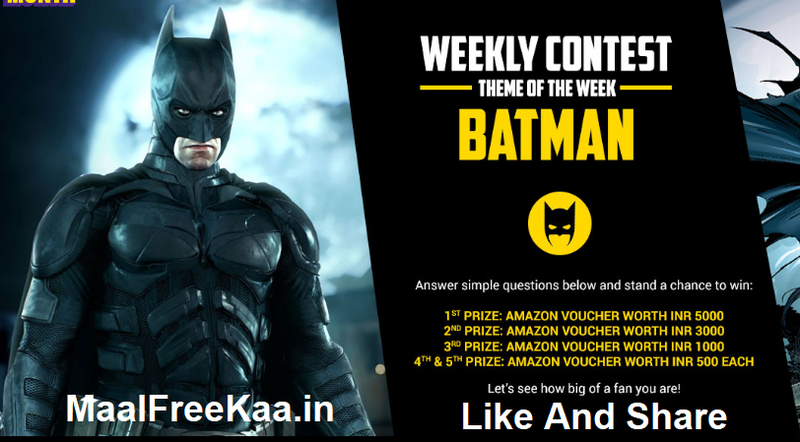 Quiz 5 : Who was the first Batman supporting character to be introduced? Quiz 2 : What is the name of Ned Stark's Valyrian steel greatsword? Quiz 3 : Who was the founder of the ruling Targaryen dynasty of Westeros? Quiz 4 : What's the name of the largest of known dragons in the song of Ice and Fire? Quiz 5 : What is the name of Theon Greyjoy's sister in the song of Ice and Fire book series?